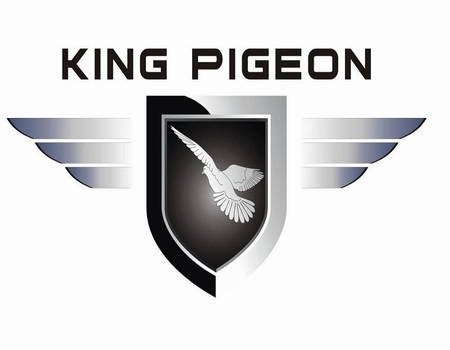 King Pigeon GSM 3G Automation Co.,Ltd. King Pigeon Hi-Tech.Co.,Ltd is a professional GSM SMS Controller, GSM GPRS 3G M2M, GSM GPRS 3G RTU Automation, GSM GPRS 3G Telemetry Data Logger, GSM Elderly care, GSM 3G Senior Telecare, GSM 3G Senior Telehealth, GSM Security Alarm OEM ODM Manufacturer since 2005. More information please search the keyword - King Pigeon GSM Alarm - in Google.